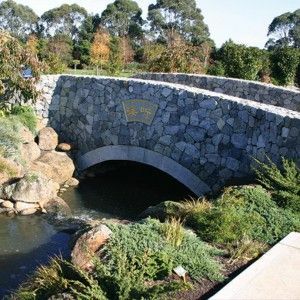 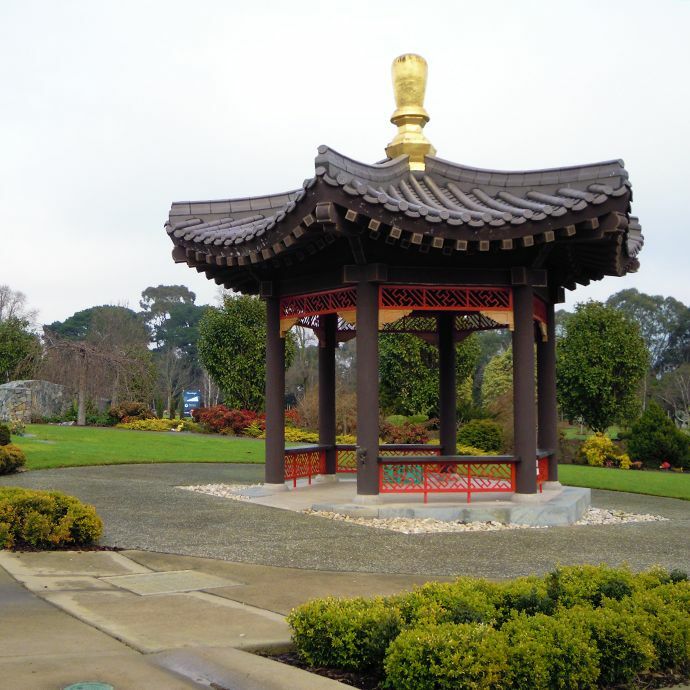 Australia`s premium funerary interment facility for asians. 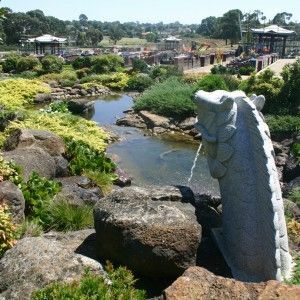 This cemetery features a Di Zhang Wang shrine, traditional ceremonial entry gate, a dragon water feature & lakes. 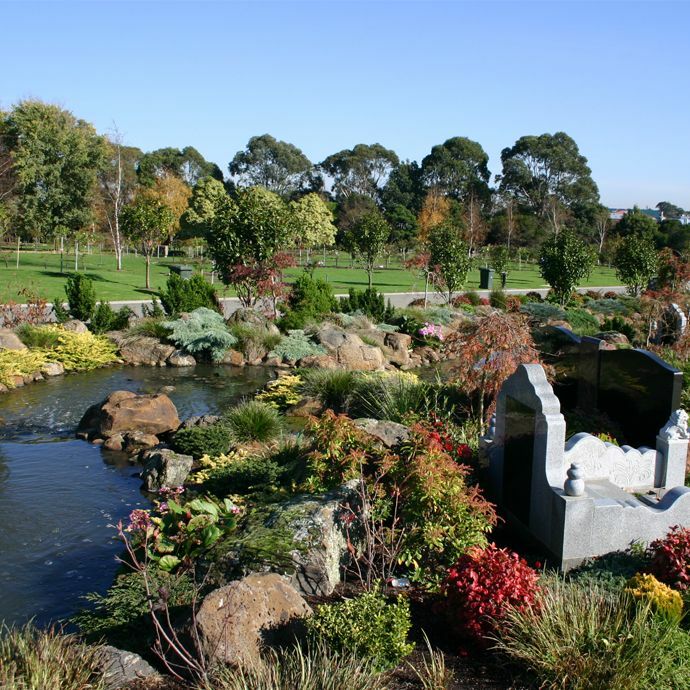 Interment is both grave & memorial formats with examples of some the largest & finest family graves in the southern hemisphere. Work is ongoing as demand continues.